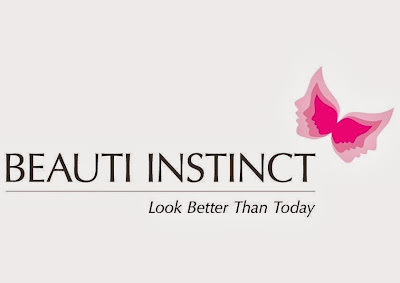 TOPAZETTE // BEAUTI INSTINCT: FACIAL - . My first time working with Topazette. Founded in 2009 and revamped in 2013, Topazette is a fast growing online fashion label that offers competitive prices and pays attention to the needs of modern ladies without sacrificing style. With tops priced no higher than SGD30, it is the perfect place for shopaholics looking to fill their wardrobes with fashion forward apparels for both work and play! This day i like to wear basic top and match it with a pair of black leather shorts which gives the outfit a little rocker chic style. So here i've feature two tops from the collection which i modeled. I like the cut out on the shoulder and the peplum creates a little feminine. They provide worldwide shipping at affordable rates too! What’s even better? Local delivery is completely FREE OF CHARGE. I literary ditched my diet plan. Oh wait, what's dieting when comes to good food right. I can never resist the temptation. Got my hands dirty on this hair crab at Imperial treasure. They can so tedious to eat but it is so yummy. When comes to dessert i'd choose either mango pudding or almond milk. Almond milk have high nutritional content and is low in calories. SAY HELLO TO FLAWLESS SKIN! 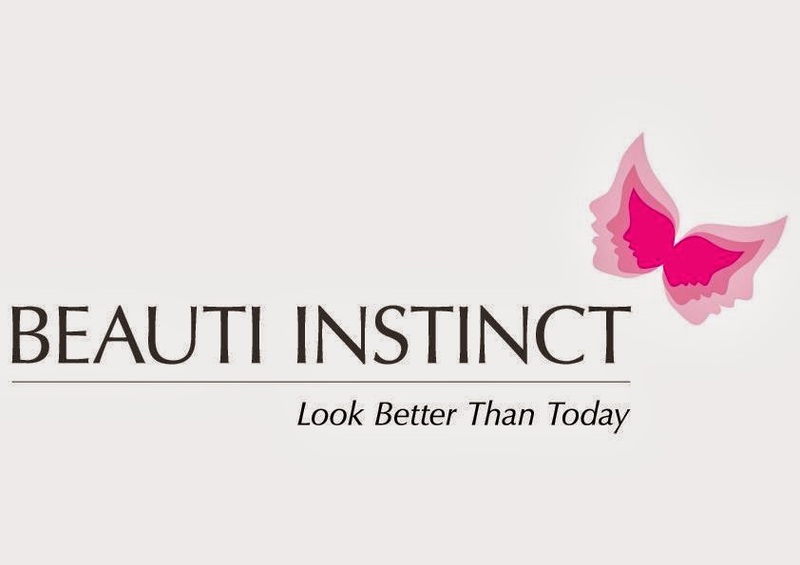 To maintain flawless skin is the hardest task on earth especially in our humid weather. I apply make up almost everyday, bad cleansing routine and stress from work gives me many skin problems. Looking really flawless here. But don't judge to quickly, let's zoom in (see the next photo). Before facial, my skin is really dirty and dull. It tend to have clogged pores because i have a lot of facial hair. Rita is going to do something about it in the next session. Excited! After facial day 4. My skin is so much brighter and smoother. Those are extraction marks, my skin is very sensitive so it will take awhile to disappear. If you are wondering if my face is very red after extraction, yes it it because i skin is very thin and sensitive but the cooling mask helps a lot in reducing the redness and cools down my skin. My skin definitely look better than today!